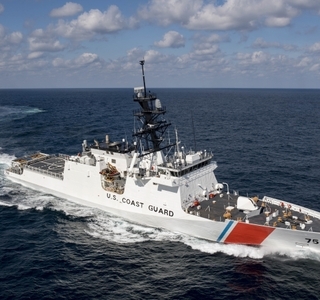 PASCAGOULA, Miss. 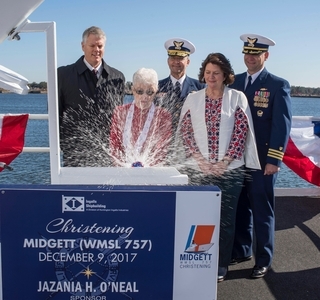 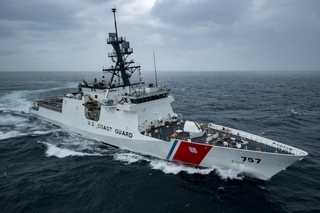 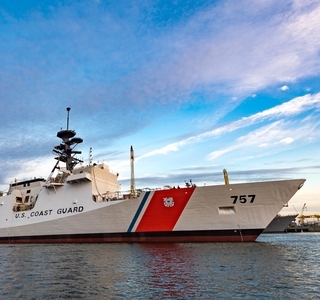 (April 3, 2019)—Huntington Ingalls Industries’ (NYSE:HII) Ingalls Shipbuilding division announced today that the National Security Cutter (NSC) Midgett (WMSL 757) has successfully completed acceptance trials. 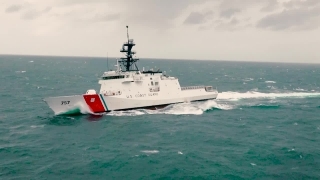 Midgett, the eighth NSC Ingalls has built for the U.S. Coast Guard, spent two full days in the Gulf of Mexico proving the ship’s systems.